We are a well established dental surgery in Chatswood on Sydney’s North Shore. Our dental surgery has been in Chatswood for over 30 years. 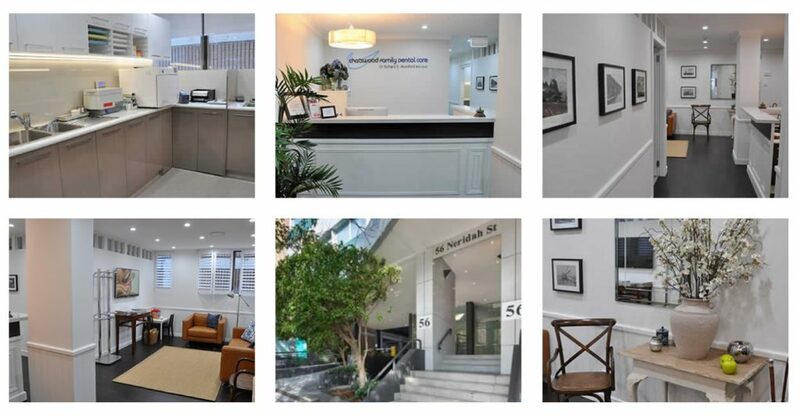 We’ve recently moved to a new surgery at Suite 20, 56 Neridah Street, Chatswood. 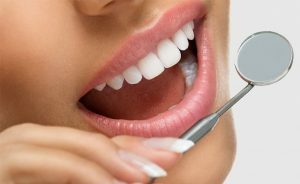 Chatswood Dentist – Chatswood Family Dental Care’s principal dentist and owner is Dr. Richard Mumford, an experienced Australian trained professional who believes in providing the best quality but affordable dental care. He ensures that the needs of the patient come first. He takes pride in his professionalism and integrity. 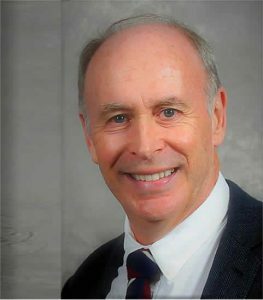 Dr. Mumford is committed to providing the best possible dental treatment for a reasonable cost, in a caring and friendly environment. We look forward to seeing you in our beautiful and modern state of the art surgery. Dr Mumford insists on the highest standards of sterilisation (Australian Standard 4815), with all equipment tested daily for your protection. What is the Chatswood Family Dental Care difference? Our professional dentist and staff are dedicated to ensuring that our patients are as comfortable and relaxed as possible. Our prices are very competitive so you can get the dental care you need without the added stress. We are committed to providing the gold standard in customer service so you experience the best. You deserve a smile that lasts a lifetime, and we use the highest quality treatments to maintain healthy teeth.